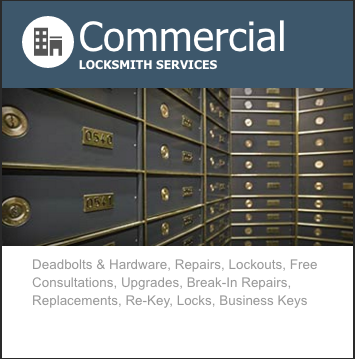 Reliable Lock & Key has been providing Locksmith Services in Brevard County for over 25 years. 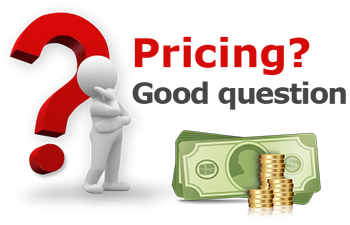 We pride ourselves on providing fast and professional service at a low cost to our customers. 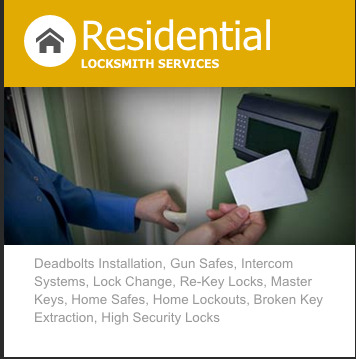 Reliable Lock & Key is available 24/7 Year round to assist you with any security issue you have. 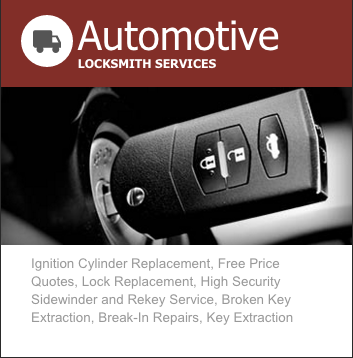 We are licensed, bonded and insured, our mobile locksmith comes directly to you, so there is no need to drive. 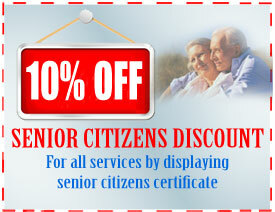 Reliable Lock & Key know that the feeling of being secure is an important factor in living life comfortably. That’s why we offer 24-hour locksmith emergency services to our valued customers. We are always minutes away in assisting our clients during the most frustrating of times. That means that wherever you lose your keys, get locked out, or forget your car keys in the ignition, you can be rest assured that you won’t be waiting hours for someone to get to you. To learn more about our services and lock and key products call us at (321) 766-5328 to speak with one of our friendly locksmith technicians. 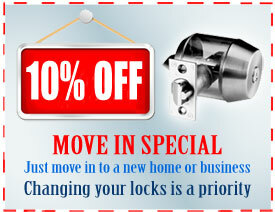 We’d be happy to schedule an appointment for any one of our various Brevard County lock services! 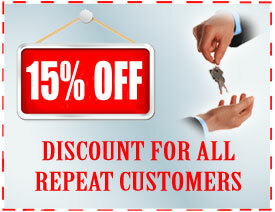 On top of that, Reliable Lock & Key provide a full range of residential, commercial and automotive locksmith services. Above all we are committed to superb customer service and satisfaction for both homeowners and businesses in all our services areas Brevard County. 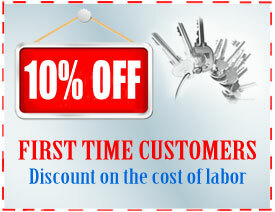 All our locksmiths are extensively trained, licensed, bonded, and insured. ©Reliable Lock And Key | Phone: (321) 233-3011 | 24 Hours Locksmith Service in Brevard County, FL!